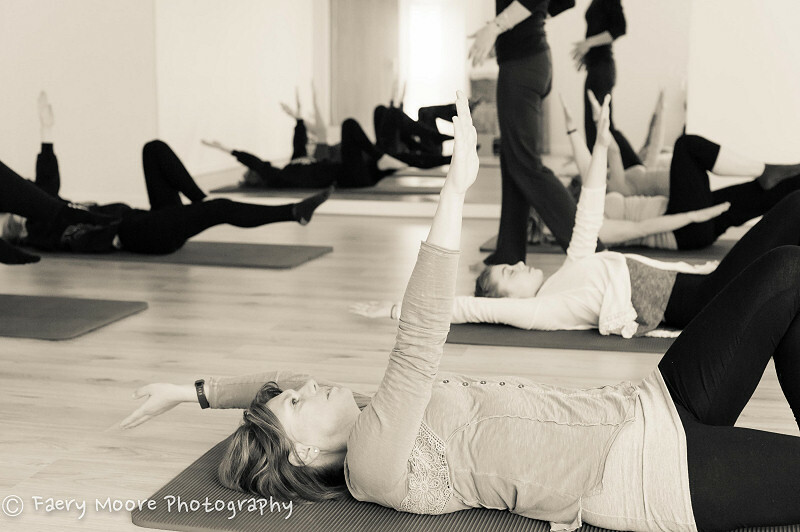 We have Matwork classes for everyone, whether you are a complete beginner or wish to challenge your body further. All classes have a maximum size of 10 participants and run in line with school terms. These classes are recommended for those who have no serious injuries, who like the social aspect of a class environment and who can commit to a scheduled time most weeks. We have 23 classes for you to choose from and you are free to move around the schedule if there are spaces in the class. Done pilates before? Come and try one of our classes with one of our high experienced teachers, there is bound to be a teaching style you like. You will find that if you have an injury you will make better progress if you have one or two private sessions before you join a class and do two sessions each week. Copyright 2016 Fascial Pilates Movement Ltd.